Excited for Horror Addicts 51: Thriller? 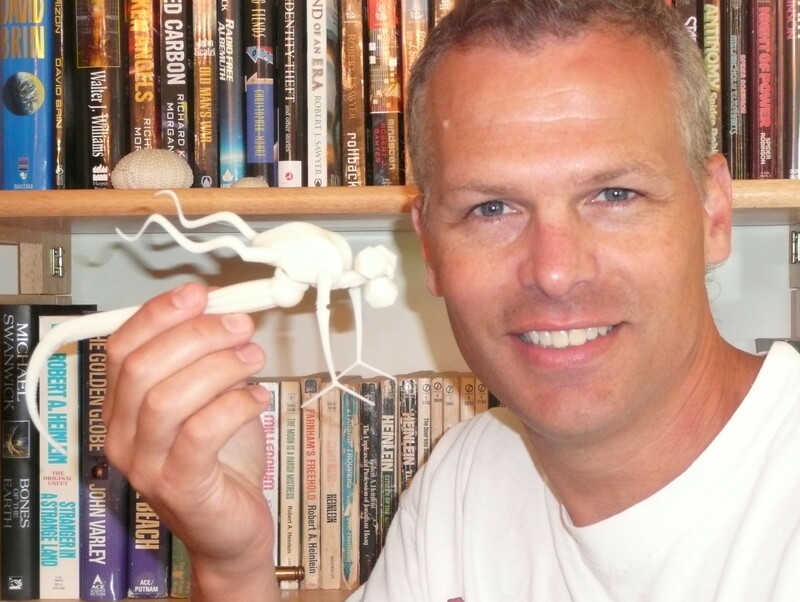 I am…our featured author this episode is Jeff Carlson. 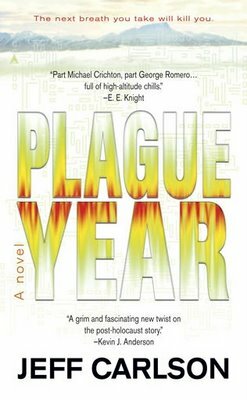 Readers, you may be familiar with Jeff’s “Plague Year trilogy.” Which includes the three novels Plague Year, Plague War, and Plague Zone. Carlson was kind enough to share with us a little information about the novels. In my opinion Jeff has the ultimate dream job…full time author. Of course, everything has it’s “ups and downs”. And speaking of being scared, did you know that Jeff is afraid of heights? It’s actually a very common fear called Acrophobia. http://www.jverse.com – Come check it out! Readers can find free fiction, free audio, a zillion videos, contests, and more.